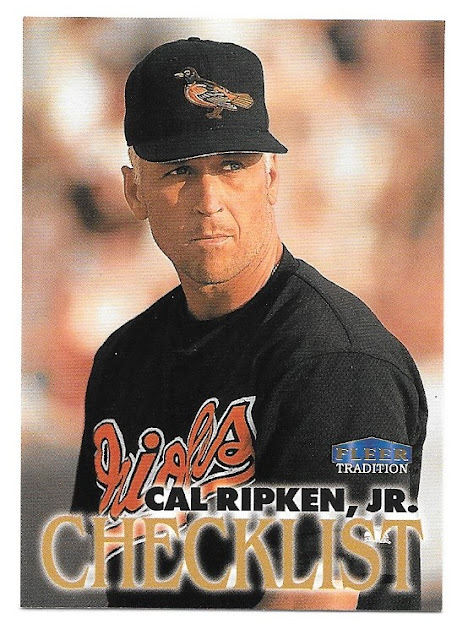 I'm a little bit behind today, but luckily I don't have to be in to work as early this morning and so I have time to post a few more packs out of our 1998 Fleer Tradition box. We are going to be heading into the second half of the 36-pack-box by the end of this post! Prior to becoming a father, I'm not sure that the Orel Hershiser card would have registered as a big deal to me. Now, however, I am instantly drawn to cards depicting players and their kids. Just think what a joy it much have been for the two little boys to open up a pack of cards back in 1998 and discover a picture of themselves! 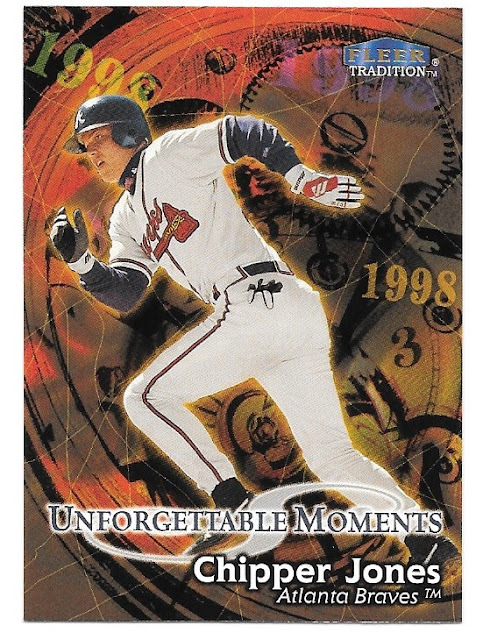 The Unforgettable Moments are a short-printed (1:4 packs) subset of the base set. Unfortunately for me, most of the Moments cards we've pulled so far have been duplicates for my set. Every time I look through another pack of Fleer Tradition, I seem to find another gem of a base card! In fact, for some of the packs it was tough to decide which card to scan for everyone. 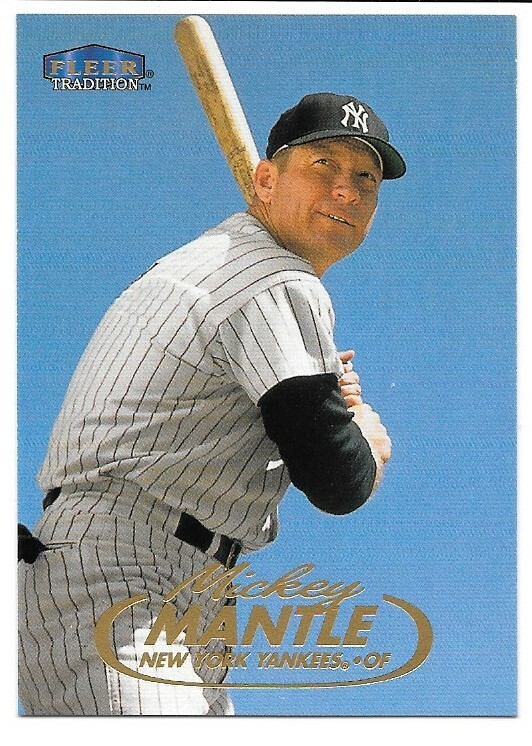 The Mantle is the only retired player (at the time) in the base set and luckily for me, it was a card I needed. In total, I ended up landing 2 more cards for my set bringing my total so far up to 13 cards. Neither of the Unforgettable Moments cards that we pulled this time around were set needs for me which was the biggest disappointment on a personal level. I hope everyone is enjoying the break - sorry this post went up a little later than usual. On the flip side, at least I was able to get a post up today! Rod Beck! That's a great addition to my player binders. Nice pull! That Mantle is sweet! 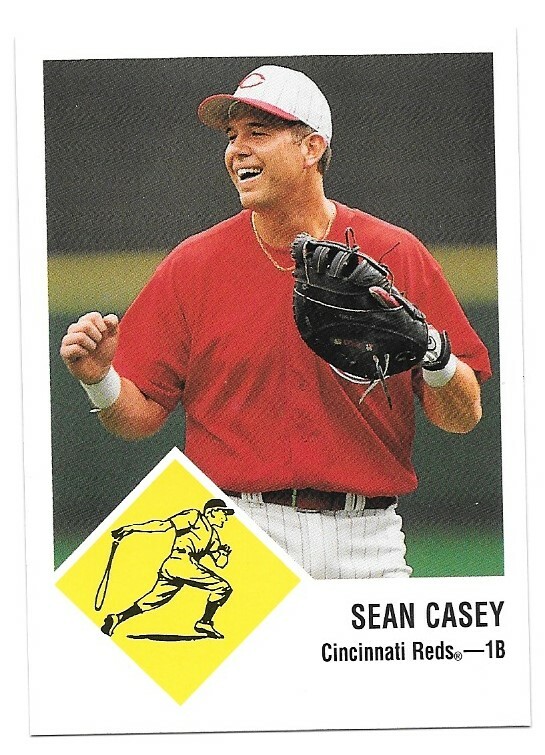 I'm so used to seeing his iconic Topps and Bowman cards from his playing days... and the 90's Upper Deck stuff. 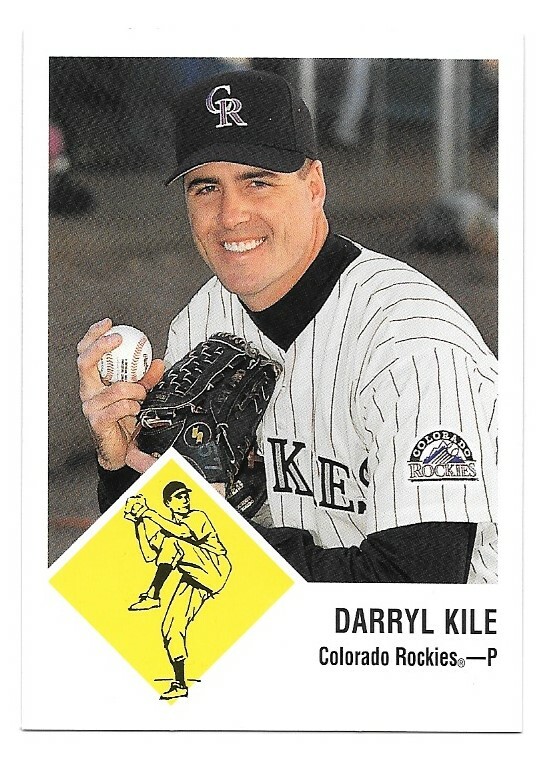 It refreshing to see him on this Fleer. They did an excellent job with photo selection. 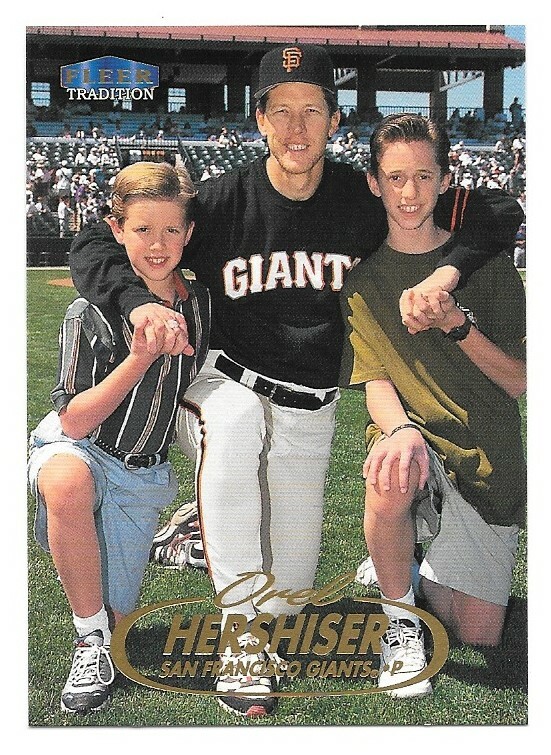 Wow I've seen lots of players with their little kids on 90s cards but that might be the first one with older kids I've seen. UPTET Admit Card 2018: Uttar Pradesh Basic Education Board has completed the form submission process on 7th October. Candidates who have filled the application form within the due date will be able to download admit card. Examination authority has decided to organize the UP Teacher Eligibility Test on 18th November 2018. UPTET Admit Card 2018 will be issued at the official site upbasiceduboard.gov.in. Candidates will have to enter registration no. obtained at the time of registration and date of birth/ password. Moreover, only those candidates will get the entry in the exam hall who will come with UPTET Admit Card 2018.